Scroll through these movie suggestions if you need something to watch tonight. 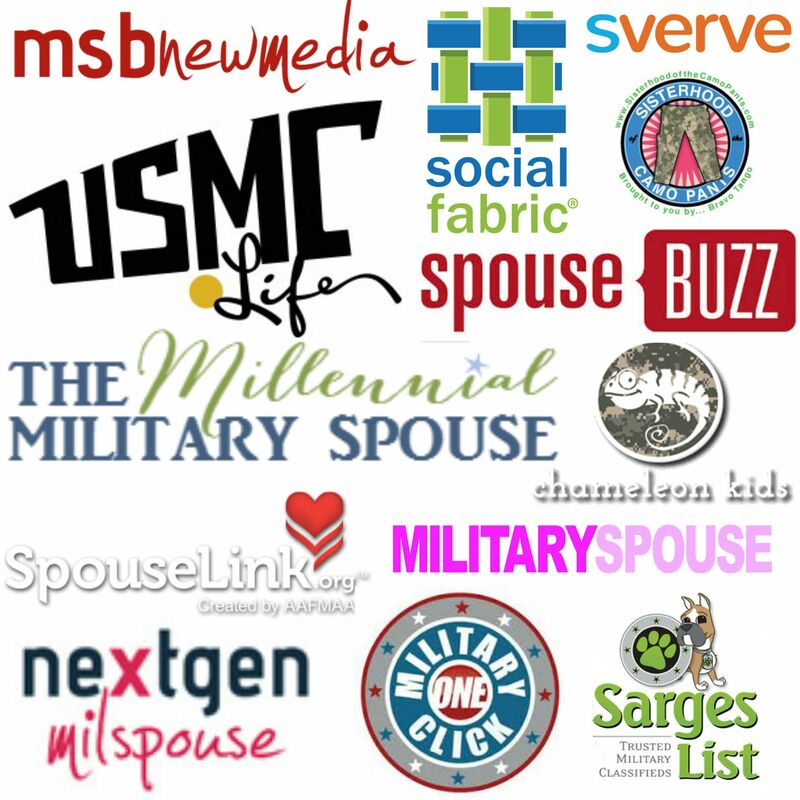 (And make sure you see the suggestions from other milspouses and milsos at the bottom!) 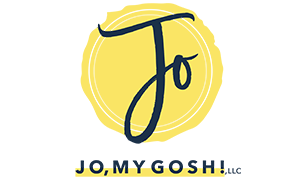 The affiliate links go to rental links on Amazon and help keep Jo, My Gosh! running. Harry Potter… all of them, of course! What movies are your go-to choices for deployment? And why do you love them? P.S. Looking for more deployment resources? Here are 32 Reasons You’re Going to Rock this Deployment + 51 Tips fro Deployment, Homecoming, & Everything In Between. Oooh, good one! I haven’t see it in ages! A Very Long Engagement! It’s a french film about a young woman in WWI France searching for her Fiance who went missing after he was supposed to be executed for trying to get sent home (After shooting his hand). It’s a mystery, got some comedy, emotional, its such a good movie! If you’ve ever seen Amelie (with Audrey Tautou, also from The Da Vinci Code), it’s similarly made, with the silly close ups and flashbacks and the comedy lines.WATCH IT! The Longest Ride! It’s absolutely perfect! Nicholas Sparks outdid himself!